Product categories of Cryogenic Valve, we are specialized manufacturers from China, Cryogenic Valve, Cryogenic Gate Valve suppliers/factory, wholesale high-quality products of Cryogenic Ball Valve Supplier R & D and manufacturing, we have the perfect after-sales service and technical support. Look forward to your cooperation! The market of LNG (Liquefied Natural Gas) is booming worldwide during the past years. The transportation of LNG over long distances, generate a great demand of cryogenic pipeline facilities, including cryogenic valves. 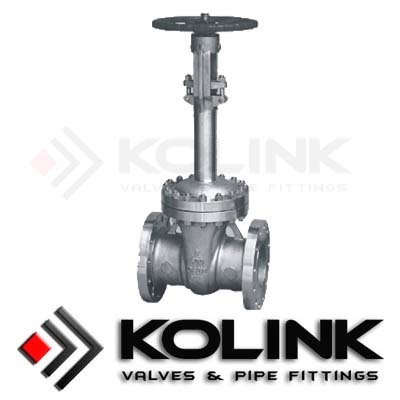 Due to high performance of the cryogenic valves, materials with outstanding mechanical properties in crygenic environments are required. The body and trim materials should pass the impact test at a specific temperature. Other designs also include: extended bonnet to make sure the temperature of stuffing box remains at a relative higher interval; relief port or by-pass system to prevent abnormal pressure rising which could destroy the pipe facilities; etc. 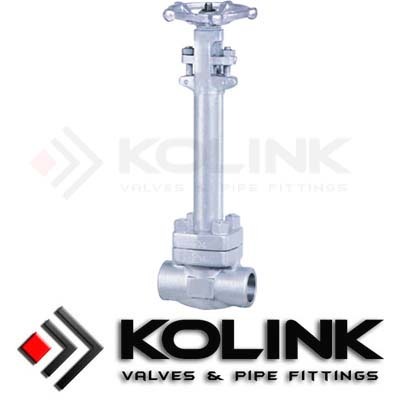 Kolink cryogenic valves (low temperature valves) include: crygenic gate valves, crygenic globe valves, crygenic check valves and crygenic ball valves, with material range of LCB, LF2, LC1, LC3, 304, 316, and temperature range of -46 ~ 196°C.